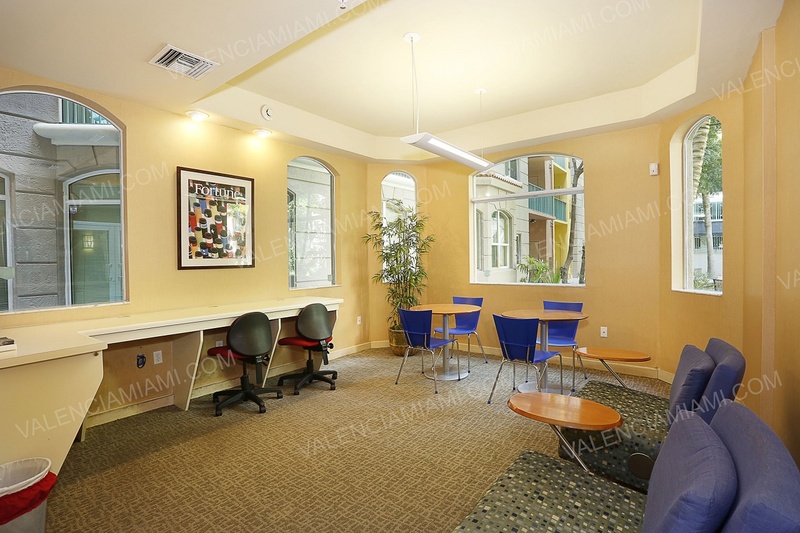 24 hour Security, Business Center & Covered Parking. 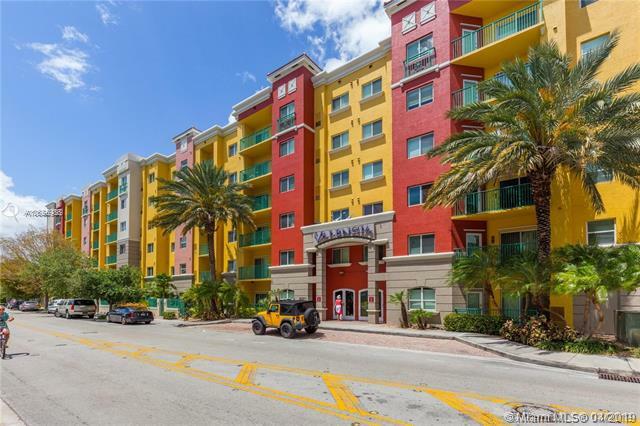 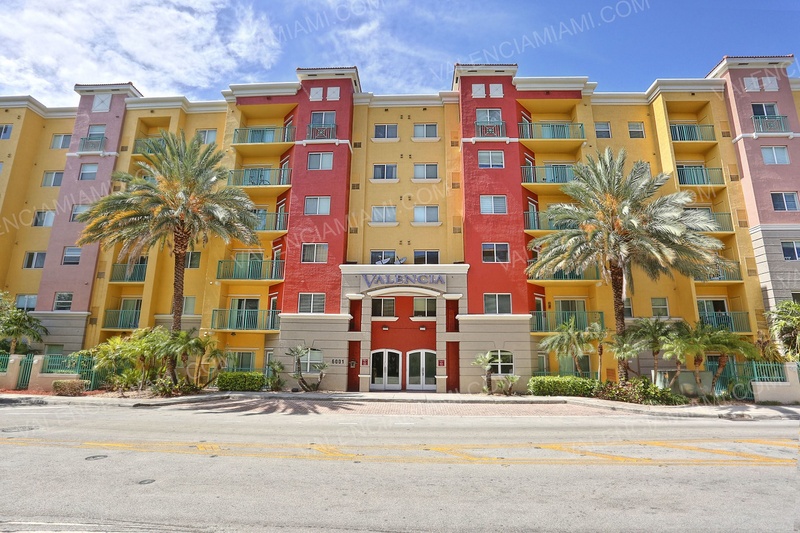 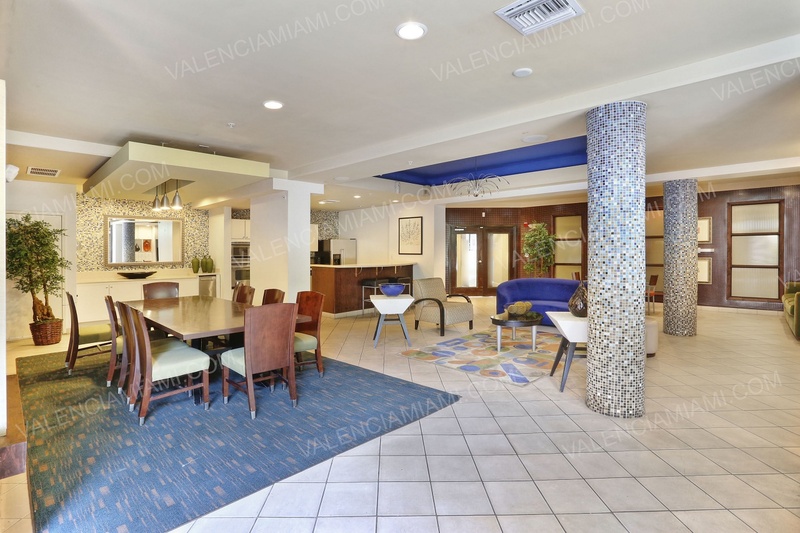 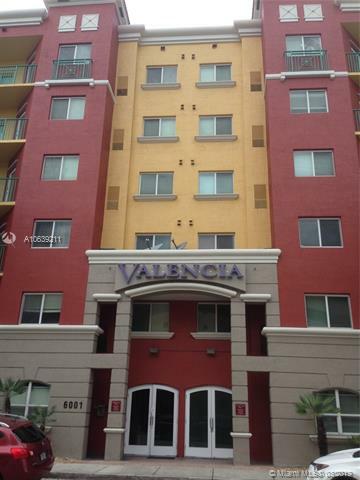 Valencia South Miami is a distinctively colorful building consisting of residential, commercial, retail, and office space. 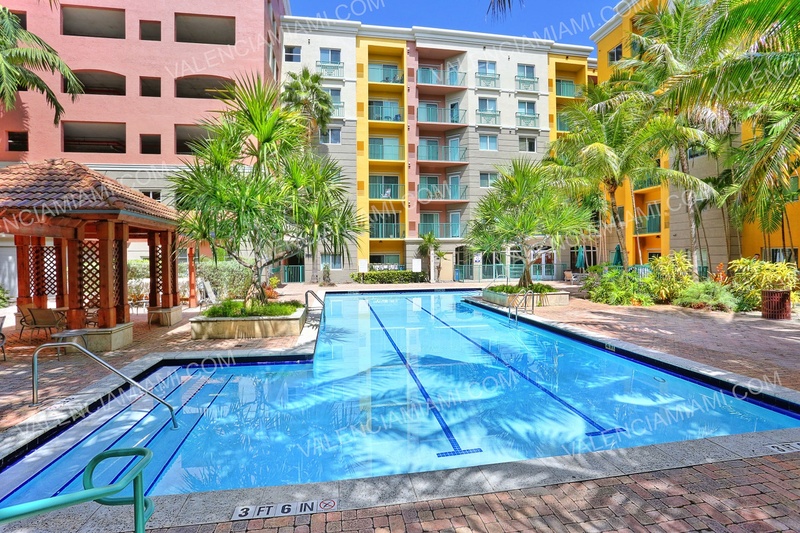 The condominium has 301 luxury residential units with approximately half of them overlooking the relaxing pool and garden areas and the remaining units viewing the city. 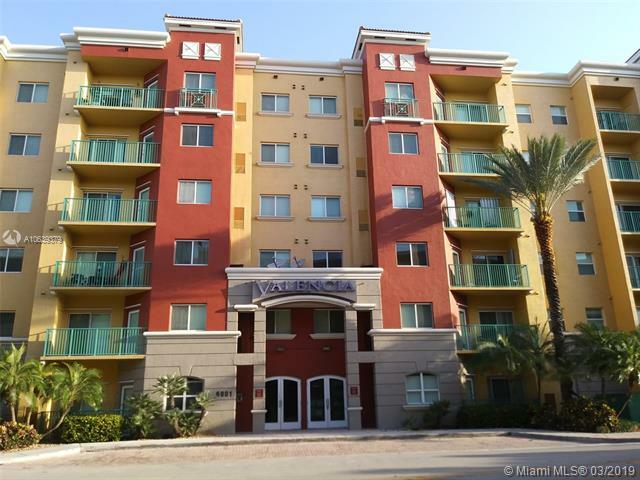 There are several floor plans ranging from 1 to 4 bedroom options. 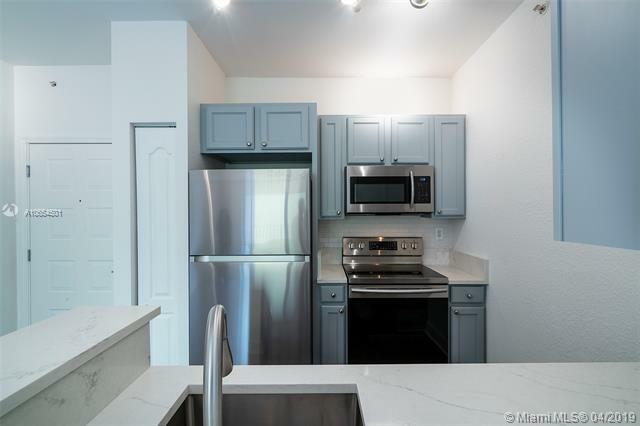 The Valencia community offers quality finishes and beautiful details such as wood cabinets, granite countertops, stainless steel appliances, a secure lobby and much more. 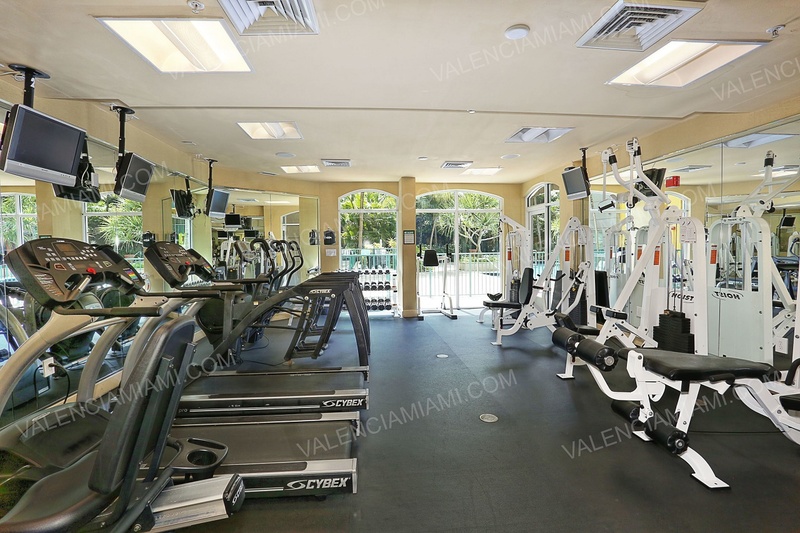 Amenities include an outdoor swimming pool, Jacuzzi, fitness center, billiards, business center, and internet café. 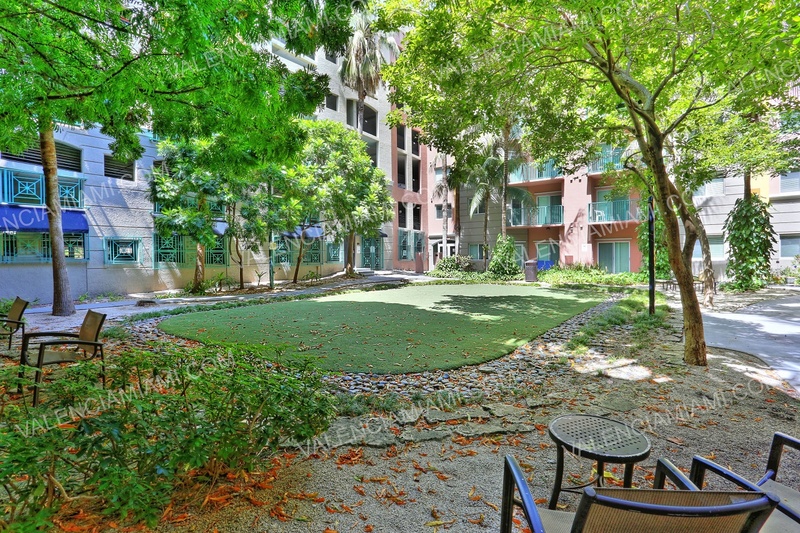 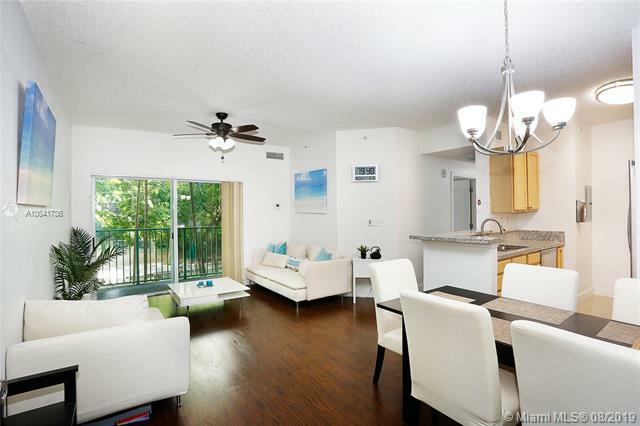 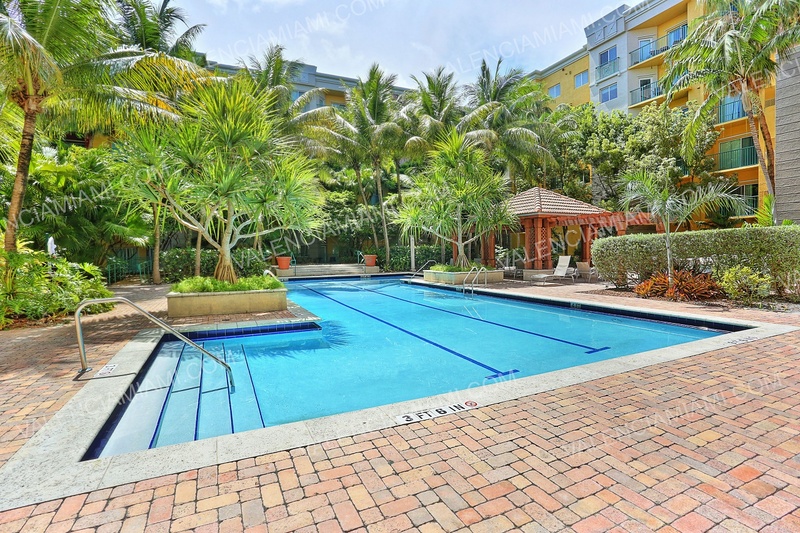 The complex is located within minutes to the University of Miami campus and walking distance to the Metrorail and Shops at Sunset Place.